We all have a domestic heating system installed in our homes, all of them completely different in appearance and age. However, no matter what age the heating system is at – there can always be an error that occurs and causes it to breakdown. There are many common boiler breakdowns around and as a qualified plumbing and heating engineer, I come into contact with them a lot. In this week’s article I am going to be discussing some of the most common boiler breakdowns that I encounter. 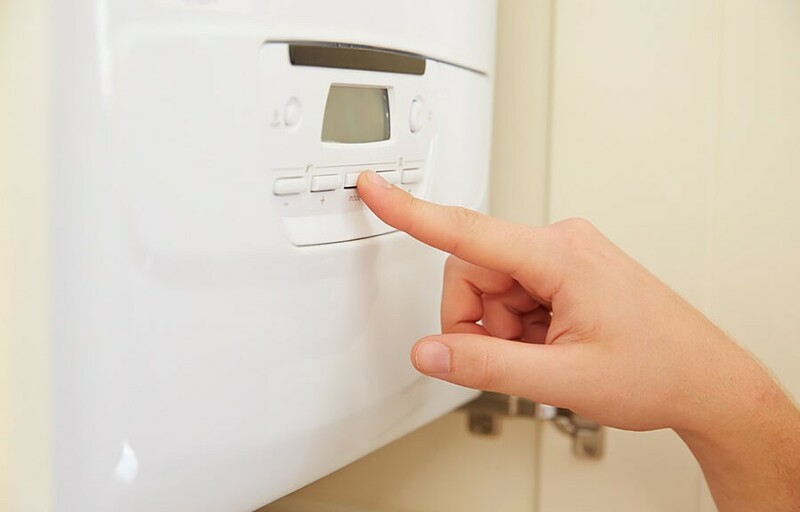 Through-out this post I will provide you with some useful information helping you decide what is best to and if it is possible to get a same day boiler repair. So here you have it. The most common boiler breakdowns; their causes and faults. Now before we get into the real interesting stuff, it’s important to understand that each system is different so the causes may change depending on the manufacturer. This is possibly the most common boiler breakdown in Milton Keynes I get. Most homes and heating systems are fitted with a product manufactured by Honeywell that manages the heating and hot water systems in the property. These are sometimes referred to as two or three port zone valves. For the purpose of this example, we will say that we have an issue with a two port valve. Now 9/10 two port zones valves are programmed to work just like this: The central heating programmer will be set up for hot water and when required will send a signal to the hot water storage cylinder. If the thermostat on the cylinder is working, it will send a signal onto the valve when there is a demand for hot water and open the valve. Now in some scenarios the connections can become faulty and the cylinder will be unable to answer the signal that it has just received. In most cases the zone valve cannot be repaired and may need to be replaced. A typical two or three port valve replacement will cost between £90 and £150 dependant or your chosen heating engineer. Most valve replacements can be completed in no more than 90 minutes depending on the type of system that is currently installed. Again this is quite a common call out. This is usually associated with older heating systems or systems that have been installed for a little while. Most of the time when this occurs it is due to a build-up of sludge, grit and dirt within the central heating system. When you have a new boiler installed, your chosen installer should include an inhibitor to help protect the system. Other installers will also carry-out something that is called a system flush or powerflush. This is exactly what it sounds like. In order to clear the system from dirt, a chemical will be added to the heating system and flushed clear using a high velocity pump. Don’t worry the system is perfectly safe to use after. I recently completed some work for a friend of mine who had this exact problem at his business premises. They complete data cabling installations and have a large warehouse with a number of heating areas, so it was important to get this resolved ASAP. If you are experiencing problems such as this, I would recommend a full system flush to remove the grime. Powerflushes vary in price but are typically around £20.00 per radiator but does not include any labour or VAT.